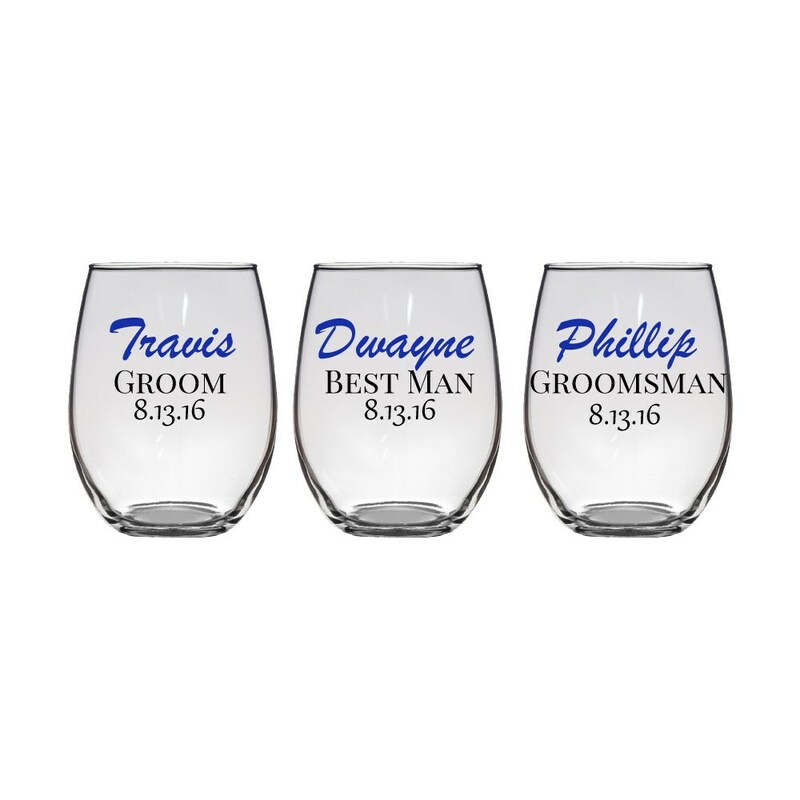 Personalized groom, best man, groomsman, or bachelor party stemless white wine glass - glass comes with name, date, and the role within the wedding party. 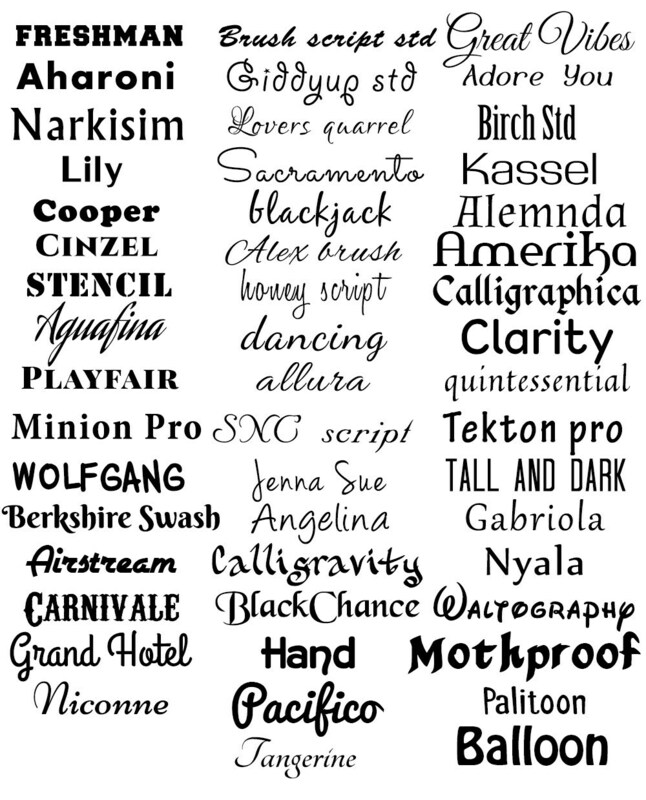 Made with high quality outdoor vinyl. Handwash only. Need more than one? When you change the quantity the shipping will be automatically calculated! 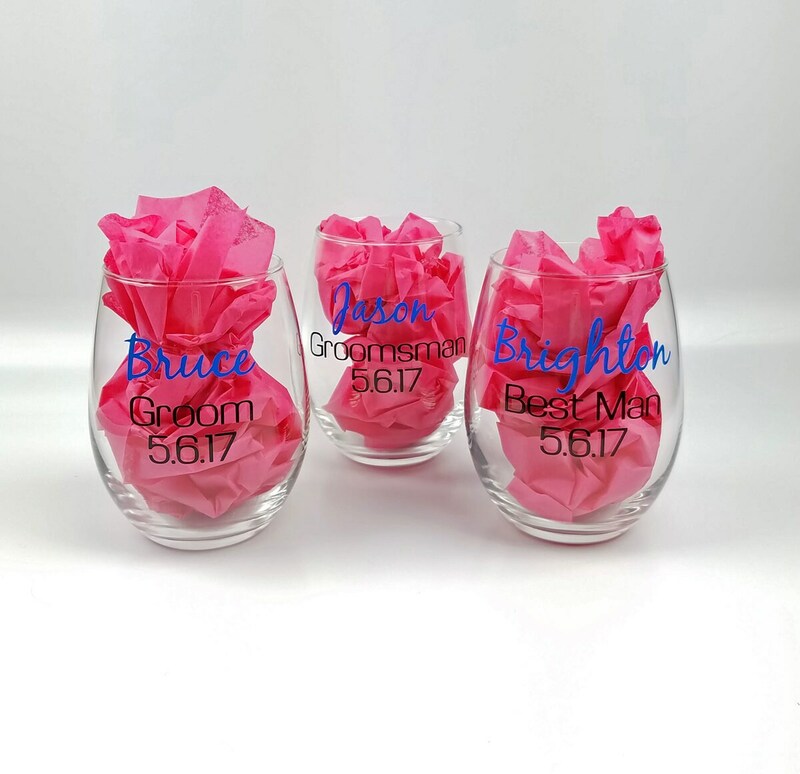 Please include the following for each glass in the message to seller during checkout for personalization- this box will appear upon clicking the "add to cart" button. Looking for the same style glass, but in a different quantity? 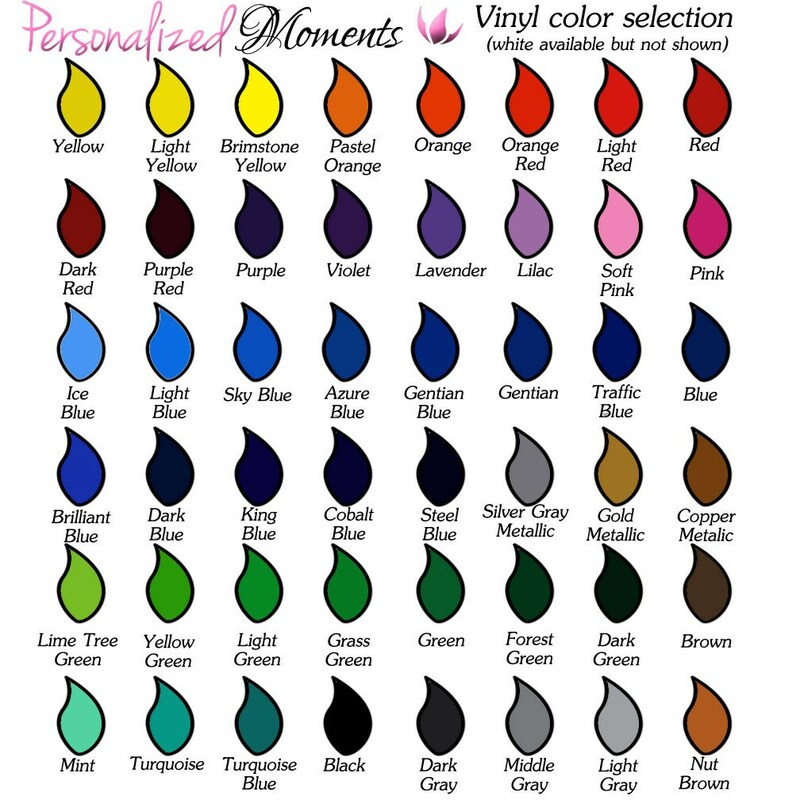 Need more than eight, send me a convo and I can create a custom listing just for you!